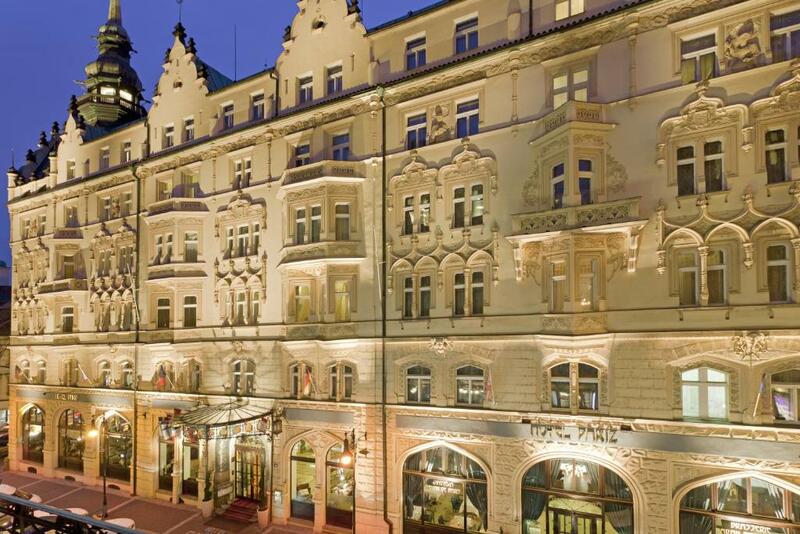 Lock in a great price for Hotel Paris Prague – rated 9 by recent guests! Great breakfast. Beautiful room with lovely art work throughout the hotel. Staff was very friendly. very nice hotel design and ambiance. good location. Bathroom facility is very modern and up-to-date. Interior decoration is great. nice ambience of the hotel, very good location (near big shopping center and within old town prague), good wifi, warm people. 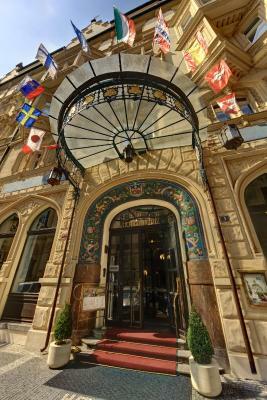 The rooms at the Hotel Paris were very comfortable, location to all sights in the Old Town meant walking was possible with easy access. Breakfast was well presented with food well made and very tasty. Location is great - all your need is around . The room is clean . Staff is helpful . The service is very good. The breakfast very good. Very recommended . Great location. Smells amazing. 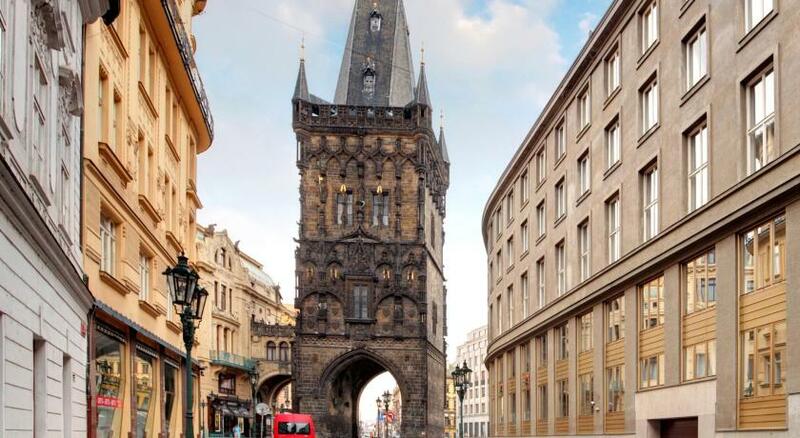 Has old world charm. Great breakfast selection. Helpful, friendly staff. 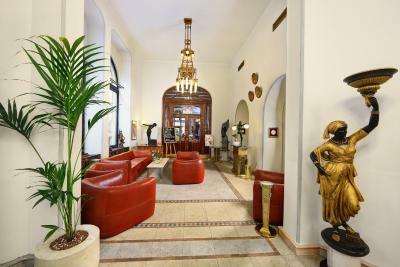 Hotel Paris Prague This rating is a reflection of how the property compares to the industry standard when it comes to price, facilities and services available. It's based on a self-evaluation by the property. Use this rating to help choose your stay! 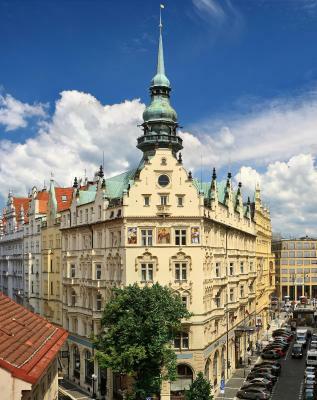 One of our top picks in Prague.Built in 1904 in Neo-Gothic style with Art Nouveau elements, this 5-star hotel is across from the Municipal House and 350 feet from Prague's Powder Tower. 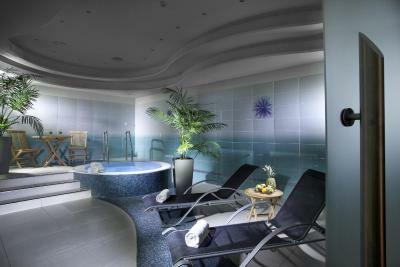 It has free spa center access and free Wi-Fi in all areas. 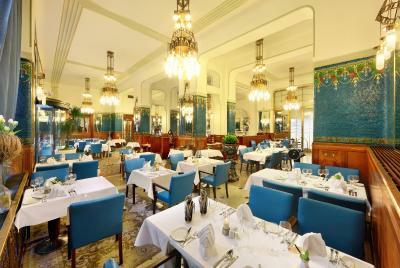 All elegant rooms and suites at Hotel Paris are decorated with replicas of original Art Nouveau furniture. They include flat-screen satellite TV, a minibar and air conditioning. The tile, spacious bathrooms have underfloor heating, hairdryers and toiletries. 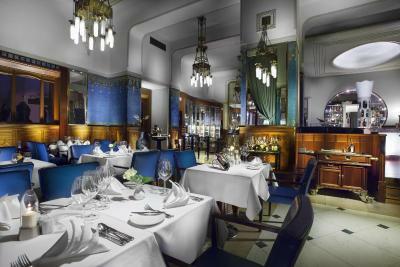 The Sarah Bernhardt Restaurant, named after the famous French actress of the late 19th century, specializes in delicious French and international cuisine. 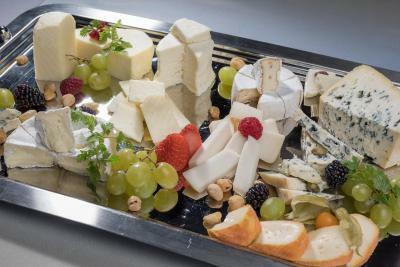 Czech specialties can be sampled as well. 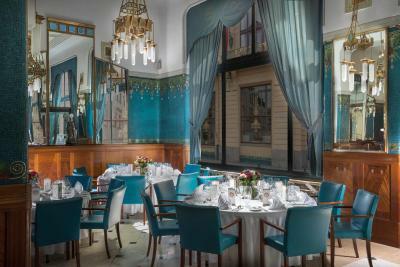 Café de Paris has a charming Parisian atmosphere of the 1920s and serves various desserts, wide range of wines, champagnes, cocktails and bar snacks. 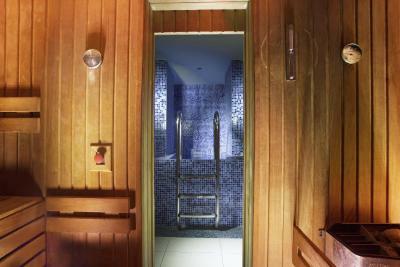 Hotel Paris' spa center includes a massage shower, a hot tub, a sauna, a steam bath, a gym and Thai Massages. Situated right next to the hotel, the Brandeis Clinic for aesthetic medicine has treatments including corrective laser dermatology, plastic surgery or dentistry as well as preventive medicine. All care is provided in accordance with the highest safety standards. 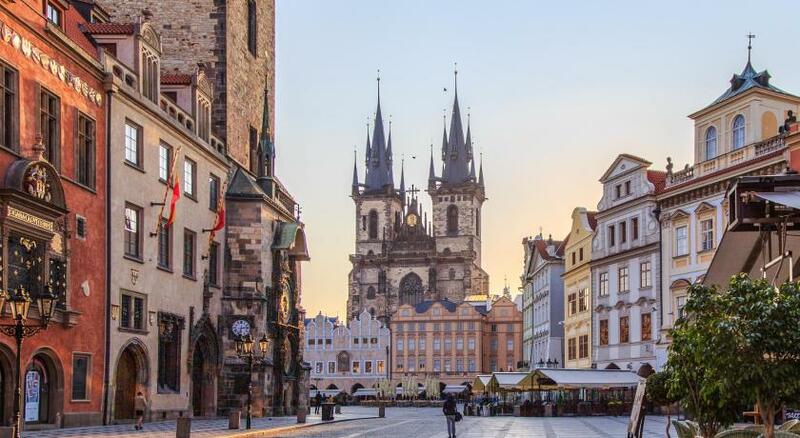 Prague's Old Town Square is just over a quarter mile away and the Namesti Republiky metro station is only 150 feet from the property. 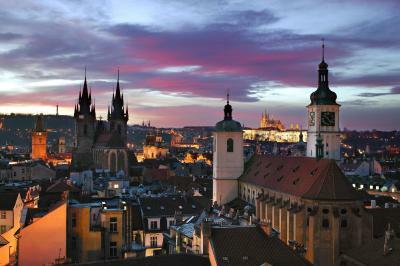 Prague 01 is a great choice for travelers interested in history, architecture and culture. 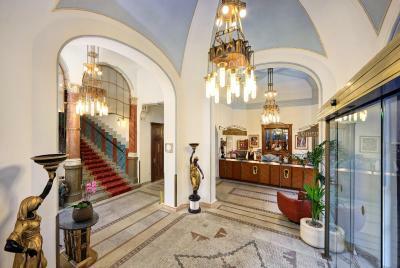 When would you like to stay at Hotel Paris Prague? 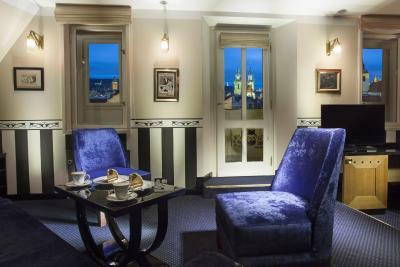 Furnished with replicas of Art Nouveau furniture, these rooms feature armchairs with a coffee table, a desk and a spacious wardrobe. Most rooms offer views of the Municipal House. Private parking is available at a location nearby (reservation is needed) and costs EUR 44 per day. 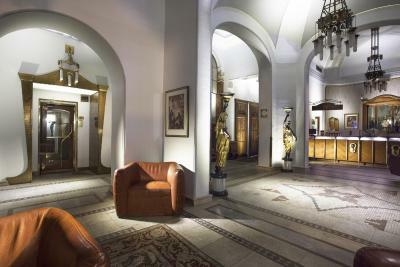 Many of these larger rooms are in the corner of the building, offering a splendid view of Prague's historic quarter. Tea and coffee-making facilities are included free of charge. 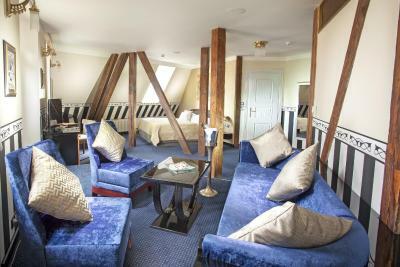 Furnished in Art Nouveau style, the spacious junior suites feature a desk, coffee table, armchairs and a wool carpet. 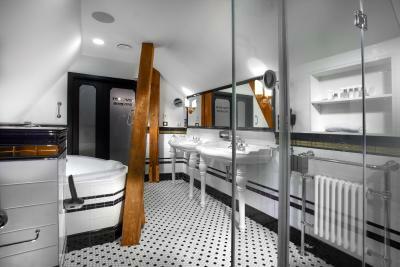 All rooms have bathtub, and most have a double marble sink, separate shower and a separate toilet. Most of the Junior Suites look out into the hotel's quiet back yard, and some of them have connecting doors. Tea and coffee-making facilities are included free of charge. 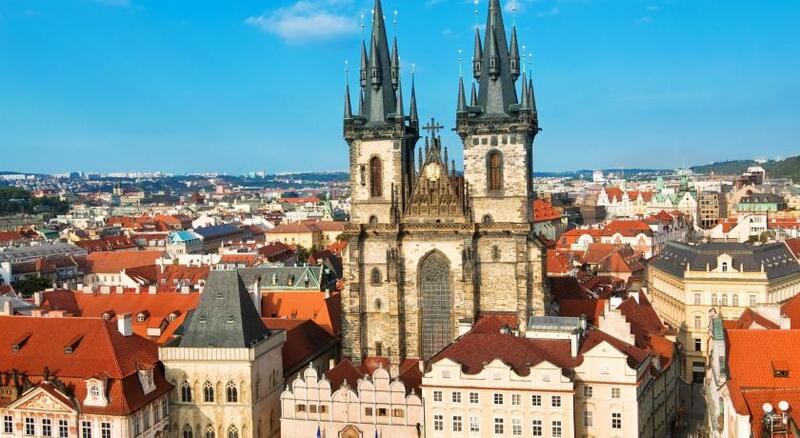 - The Tower Suite, in the hotel’s tower, is connected to the top of the tower with a wooden staircase, offering 360-degree views of the Old Town and Prague Castle. 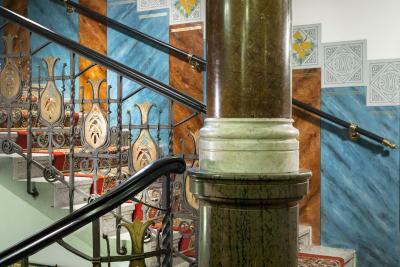 - The Mucha Suite is on the top floor, next to the tower. 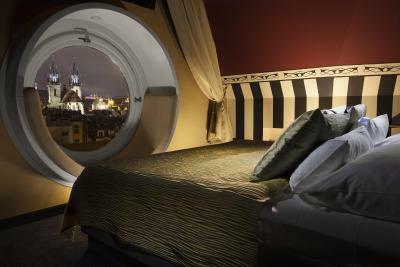 It offers views of the Old Town and the Castle, and includes a small balcony and a sofa. 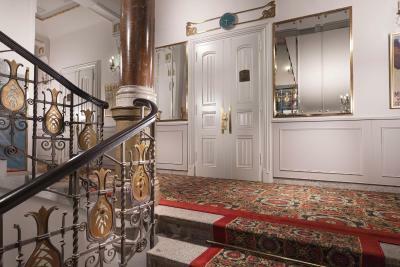 - The Klimt Suite is decorated in an Art Nouveau style. It includes a make-up table in the bedroom, as well as 2 dressing rooms. Tea and coffee-making facilities are included free of charge. Please state your preferred suite in the Special Requests box when booking. Please note that a specific suite cannot be guaranteed, however, and will be assigned according to availability. This spacious elegant room, furnished with replicas of Art Nouveau furniture, includes a sofa, satellite flat-screen TV, armchairs, a coffee table and a spacious wardrobe. Some of them also feature a balcony. 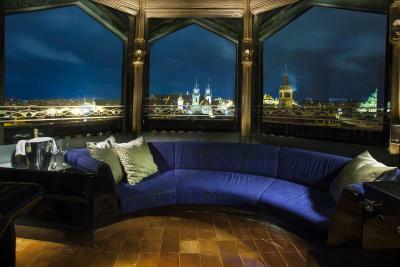 This suite is located inside a tower and offers 360-degree views of the Old Town and Prague Castle. It consists of a bedroom and a living room, connected via a spiral staircase. 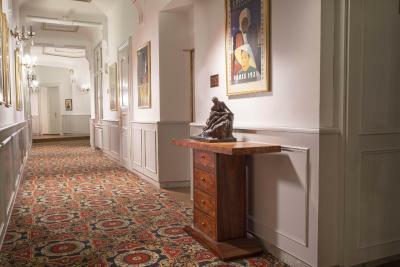 Guests will find a complimentary box of homemade chocolate upon arrival and a complimentary bottle of water every day. 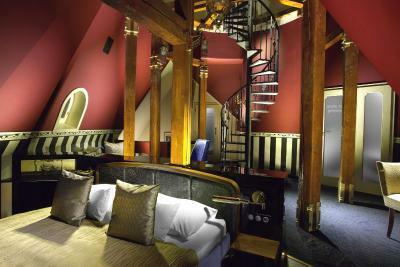 This Art Nouveau-style suite has a bedroom and a separate living room. Amenities include, among others, a smart LED TV, mini-bar and bathroom with floor-heating. 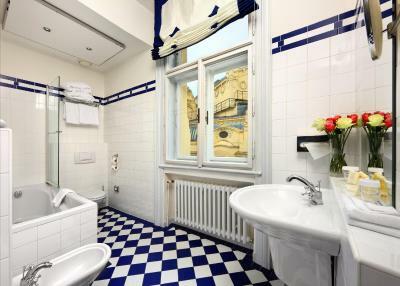 Located on the top floor and featuring a small balcony, this suite offers views of Prague Old Town and Prague Castle. 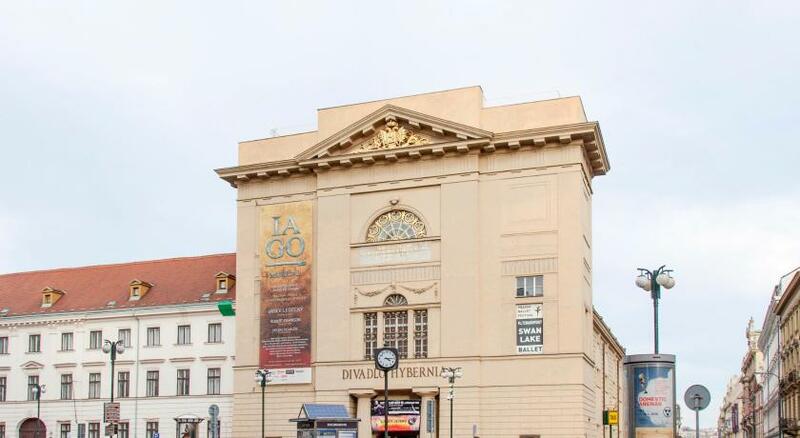 Hotel surroundings – This neighborhood is a great choice for travelers interested in history, architecture and culture – Check location Excellent location – show map Guests loved walking around the neighborhood! 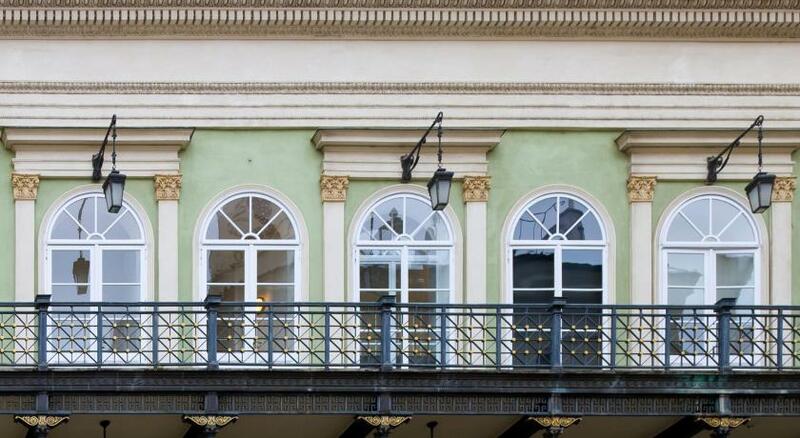 House Rules Hotel Paris Prague takes special requests – add in the next step! 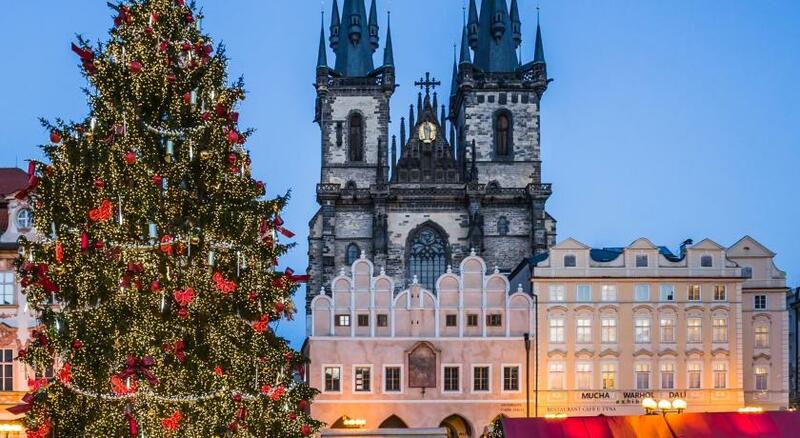 Hotel Paris Prague accepts these cards and reserves the right to temporarily hold an amount prior to arrival. Please note parking is subject to availability and needs to be confirmed by hotel. Just a suggestion. Perhaps you can add a rubberized bath mat to the bottom of the bathtub when staff notices guests may have some physical mobility issues. But bathroom was luxurious with lots of shelf space and very clean. Very nice room with all the amenities of a 5 star hotel including luxurious bathrobes. 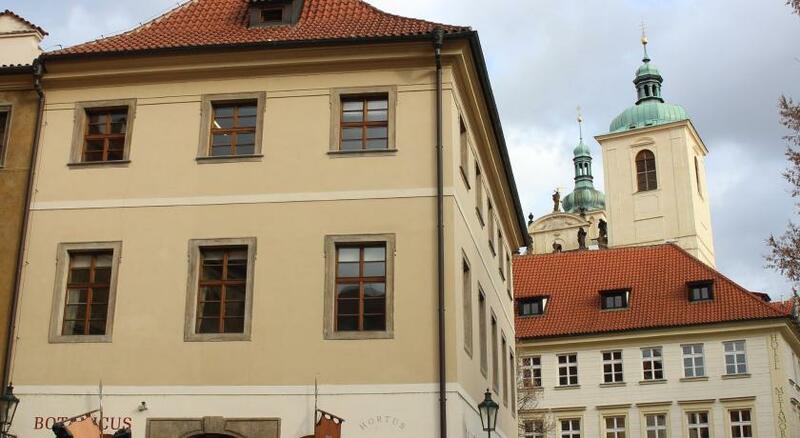 Excellent location to where tours departed and to Old Town Square. Loved the breakfast buffet that was included in the price of the room. For us a good gym is essential when we book a hotel. The hotel gym was not good at all - very small, very hot with only one treadmill that was pretty close to falling apart, and there were no towels provided. However, for us the gym was the only negative thing about the hotel. Nice, spacious and clean room with comfortable beds. The breakfast was good, and the location excellent. Prefer shower not in the bath as difficult to climb in & out. Hotel transfer too expensive. 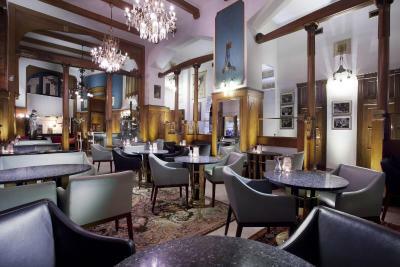 The arts nouveau decor created a great atmosphere. Peaceful & relaxing. Staff very helpful. Fresh bottle of water should be supplied each day. 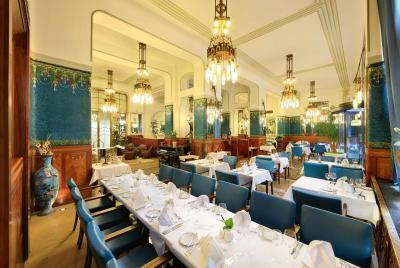 The arts nouveau decor created wonderful atmosphere. Loved the champagne & orange juice for breakfast. Hotel transfers were excellent. One of the staff in the Reception was argumentative for no reason. She refused to accept that they made mistake in the allocation of the 4 rooms that we had booked. She had no knowledge of different room type of the hotel, which made me very frustrating talking to her. Finally, it was nice that I got a free upgrade to a junior suite. 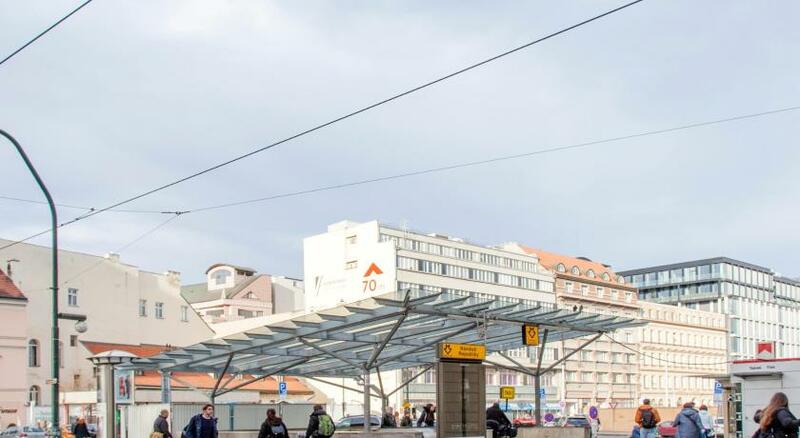 Great location, in the city centre. Good breakfast and WiFi. Comfortable bed and good room temperature. Most of the staff are helpful. Everything about the hotel was perfect for our short stay and we all ageed that we would stay there again. 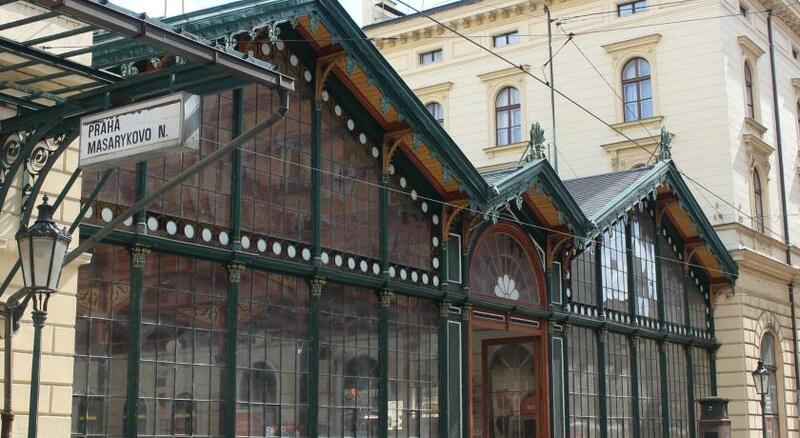 Beautiful hotel right in the city center! Spa facilities were quite small, steam room didn't work. The view lovely, nice ans helpful staff, interior and breakfast were great. 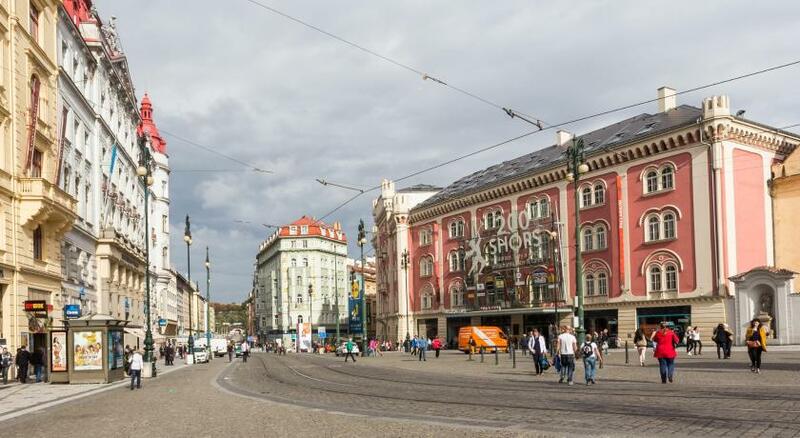 We checked in at 6 pm after a long trip from karlovy vary just to find that the bathroom is very dirty (hair all over the toilet seats and shower) and has a very bad smell. I call the receptionist (who was not welcoming when we first checked in ) to tell her about the problem she says she will send the housekeeping to clean the toilet. The housekeeping ladies came and started cleaning and When i asked about the smell problem they said they cant do anything about it because there is a problem in the sewage in some rooms. So i went down to the receptionist again to ask her to change the room for us, and instead if apologizing for this bad welcoming she said im callin the technician to fix the smell problem. Im not sure why the cleaning of the toilets and the fixing of the sewage should occur while im in the room. She was not offering any other solution. This is when i asked to talk to the manager Peter who was very cooperative and directly has told me that we will give you another room. And he upgraded our room to a junior suite room. I stayed in a nearby hotel for another 2 nights and for the same price and honeslty this hotel is overpriced compared to others. And also breakfast was not that wow.